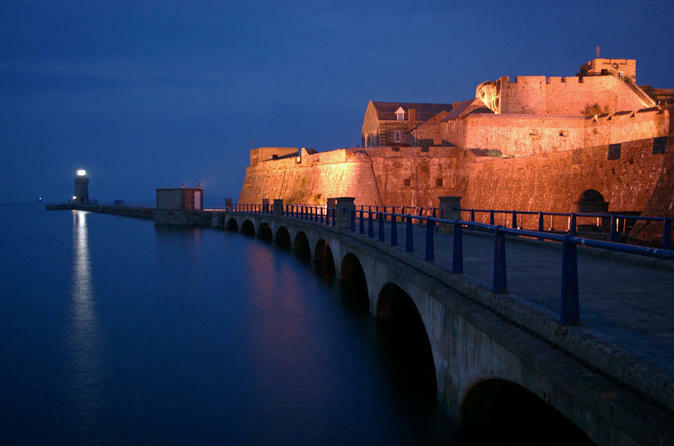 This evening walking tour takes you to explore St Peter Port's famous landmarks illuminated. You will visit hidden viewpoints and get to take in all this beautiful capital of the island of Guernsey has to offer. 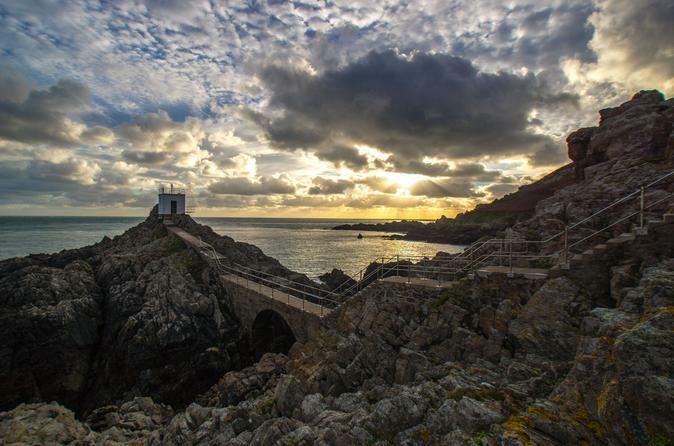 Learn how to take great photos from beautiful view points in Guernsey. This tour gives you a professional photographer for 3 hours to drive you to various places in the island to teach you how to capture that stunning image. 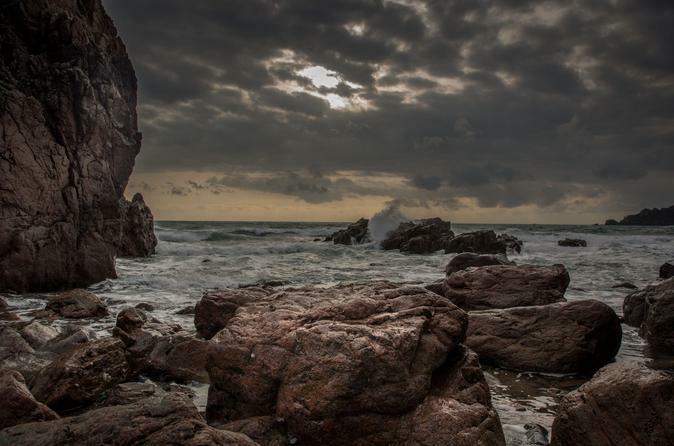 Led by a professional photographer and tour guide, this excursion will take you to the isolated beaches of the island of Guernsey with spectacular surrounds and will help you capture the images you always wanted to get. 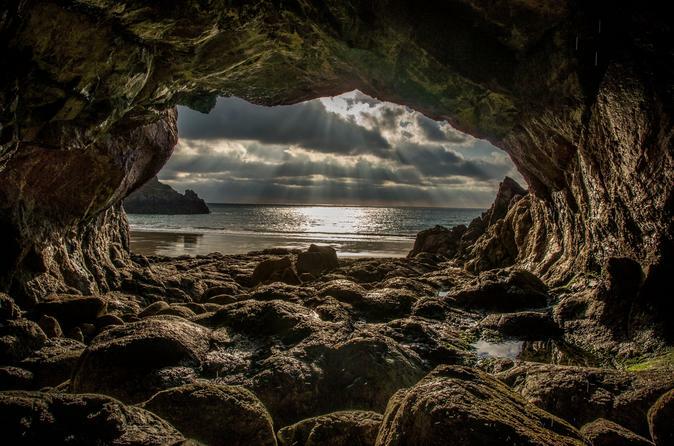 Learn to take beautiful photographs with a professional photographer, whilst taking in the breathtaking views of the South East Corner of Guernsey, the Little Russel as well as the other Channel Islands.